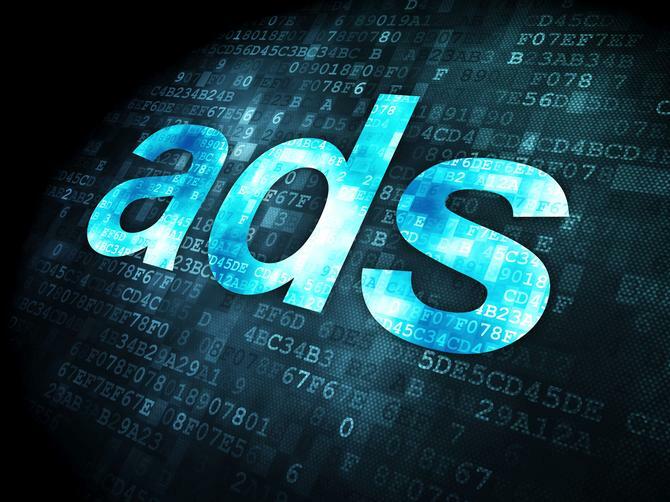 Australia’s online advertising reached nearly $6 billion last year and grew by nearly a quarter over the previous year, the latest Interactive Advertising Bureau/PricewaterhouseCoopers report has revealed. Online advertising including general display, classified advertising and search and directories, climbed to $5.9 billion for the 12 months to 31 December 2015, a rise of 24 per cent on 2014 and the fifth consecutive year of double-digit growth for the industry. Growth was led by general display spend, which rose by 46 per cent in 2015 to $2.1bn. Classified advertising also grew 22 per cent to $1.1bn, while search and directories recorded 14 per cent growth to $2.8bn. Mobile advertising was clearly a fast-growth area, with expenditure increasing by 81 per cent year-on-year to reach $595m in 2015. Out of this, 65 per cent of spend was on smartphones and 35 per cent on tablets. Mobile advertising now accounts for 40 per cent of all general display advertising, up from 25.5 per cent in 2014. Video was the other stellar performer, growing by 75 per cent year-on-year to reach spend of $484m in 2015 and representing 23 per cent of general display advertising. “This is an outstanding result for the industry,” said outgoing IAB CEO, Alice Manners. “When the IAB first started recording online ad expenditure just nine years ago, it was at $1.3 billion and today we are poised to break the $6 billion barrier. Across industries, retail, real estate and motor vehicles led the pack for general display spend, with real estate posting the largest gain of share, growing from 10 per cent in 2014 to 12.2 per cent in 2015. For Q4, online advertising expenditure reached $1.7bn, an increase of 28 per cent year-on-year and a 9.2 per cent on Q3 results.